In a time when customer expectations are continually rising, businesses have found that customers don’t just want great service – they want fast service. Customers are expecting faster, easier, and better service than ever before, and companies that have risen to meet these expectations have found great success. For instance, take a look at ride-sharing companies. Ride-sharing companies emerged and became disruptive competitors in the transportation industry mostly because they saved customers a valuable resource – time. 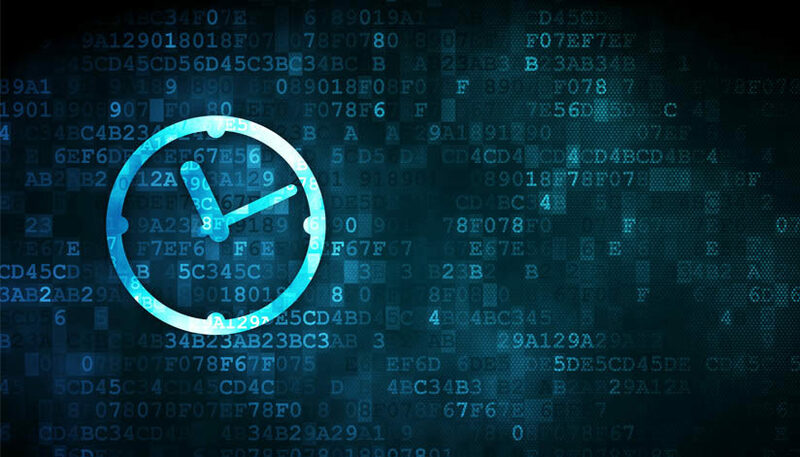 Customers want to know that companies value their time – which has made AI customer service automation the perfect solution for companies who are looking to upgrade their existing IVR systems to meet customer demands. 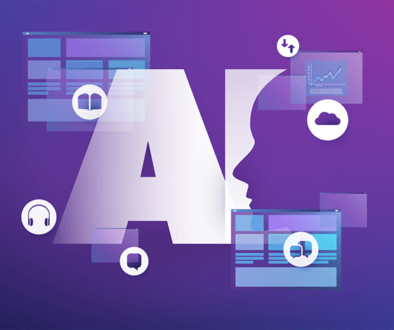 Incorporating AI-powered customer service into your contact center that allows your customers to self-serve is the solution to providing speedy and effortless experiences that customers are demanding. 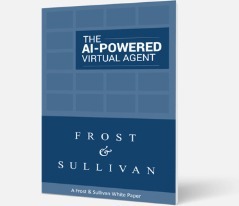 Offering a conversational AI Front Door that uses a natural language greeting like, “How can I help you?” is a great way to start, and allows customers to navigate their way through with smart call center self-service – without waiting to speak to a live agent. SmartAction’s natural language IVR front door effectively streamlines processes and eliminates customer queue times, all while maintaining exceptional customer service scores. 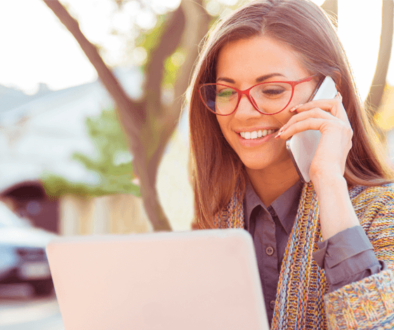 By automating your contact center processes, you’ll be able to show your customers that you value their time as much as they do. AI-powered customer service solutions enhanced TechStyle Fashion Group’s CX, and allowed them to better handle heavy volume spikes. TechStyle (an innovative fashion e-commerce company), found that their contact centers and customer support lines were vulnerable to overwhelming volume spikes that came along with their billing cycles. Members calling in for customer support were subjected to long waits and slow response times – even for the simplest needs. To fix this problem, TechStyle outsourced their chat and voice automation needs to SmartAction, who implemented a conversational AI front door that started every call and chat with, “How can I help you today?” This self-service AI option made it easy for customers to get their problem solved without waiting for live agent assistance. Members were able to check on the status of orders, manage their account information, and ask billing questions – all while remaining in the IVR automation or chatbot. As a result, TechStyle’s self-service AI solution helped manage and reduce large call and chat volumes that agents had been handling before, with a 45 second reduction in average handling times and 18.5% fewer calls to live agents. MGM Resorts’ call center faced issues, as customers faced long waits and slow response times for even the simplest of needs. Their touchtone routing option was replaced with a conversational IVR front door with a natural language greeting that helped to route thousands of incoming calls. The conversational IVR front door was able to route customers to over 80 different paths (golf courses, restaurants, resorts, etc). By simply using call center automation to improve routing accuracy, MGM was now able to get customers to the right departments without any wait times, which drastically improved the customer experience. 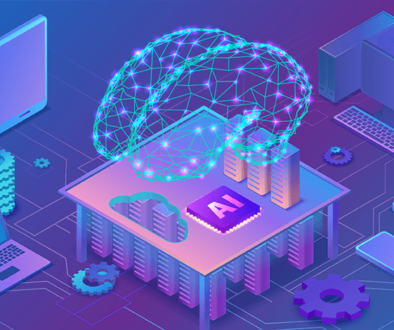 Companies that have adopted AI-powered customer service options are quickly outpacing competitors by offering the effortless and fast experience their customers want. Customer service automation will be the key differentiator for your contact center, so now is the perfect opportunity to meet customer demands and stay one step ahead of your competitors. Take the 5-min Online AI-Readiness Assessment to discover the top call/chat types in your contact center that are perfect for automation and see why a growing number of Fortune 500 companies choose SmartAction.